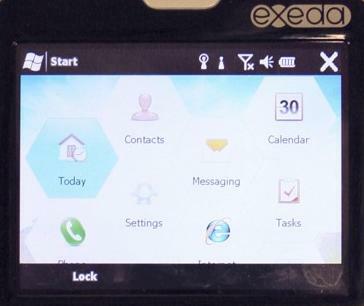 Compulab’s Exeda is being tested and currently running with the new version of Windows Mobile 6.5. Exeda, likely jumping the gun a little, has released 2 pictures of their dual boot smartphone running Windows Mobile 6.5 ALPHA, as they call it. While called Alpha, the build seen in the picture may actually be more advanced than the ROM leaked earlier, as it features some enhancements only rumoured at before. 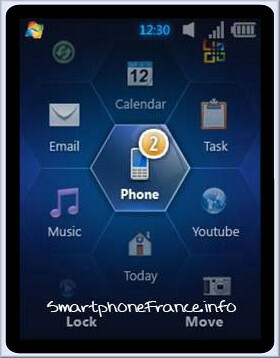 I really like the honeycomb app launcher and really hope that the smartphones which will be using this operating system will also be stylish, so there’ll be a real competitor to the iPhone from the Windows side. But we’ll have to wait a bit more as Windows Mobile 6.5 is still in Alpha phase. 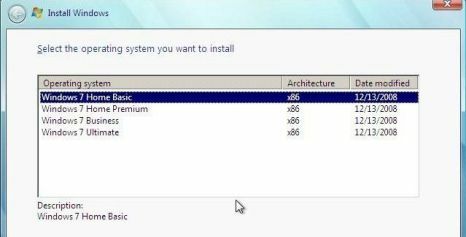 New to Windows 7 is the Windows Troubleshooting platform. 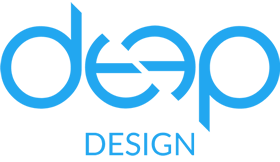 This platform allows software developers to develop Troubleshooting Packs that automate the troubleshooting and resolution of problems without having to resort to painful technical support queues or documentation runs. In a nut shell, a software developer writes a bunch of PowerShell scripts to identify and resolve problems then packages them up and distributes the pack to end-users. At the end of this step-driven course, you will have used the Microsoft Troubleshooting Pack Builder (TSPBuilder), written some PowerShell scripts, and learned of a way to distribute your compiled pack (hopefully). Click here for crash course on troubleshooting packs. Update: You can try using the direct downloads for Windows 7 Beta 32-bit or 64-bit versions. As promised, Windows 7 Beta is officially available to download for the general public. You’ll need a Windows Live email address to be able to download it. You can download the Beta from here where you can either choose between the 32-bit and the 64-bit versions. I just tried to download the 64-bit version but the server is experiencing “technical difficulties”, in other words, a lot of traffic… who knows why :). I’ll be checking in a few more hours. If you are able to download, please let me know. So as i said in my previous post… and many others did as well, last night Steve Ballmer said that Windows 7 Beta 1 was immediately available to some beta testers and that it can be downloaded by the general public as of next Friday 9th January from the Windows 7 page.